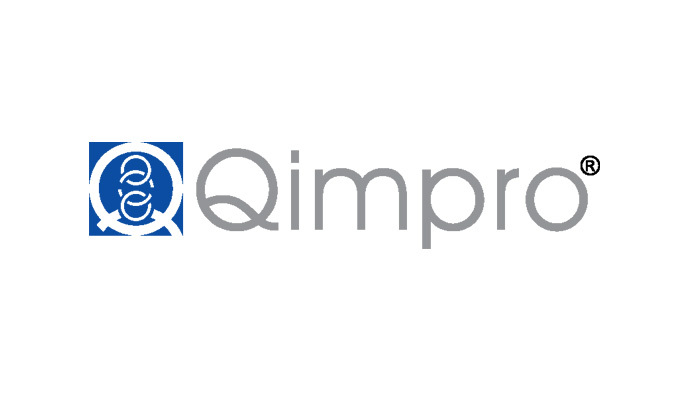 28 Years of Qimpro. Reset. Qimpro is 28 years young. Over these years, in my experience, Quality perceptions have changed. Quality is no longer an inside-out subject. It is an outside-in subject. Outside, by definition, now includes customers, community, climate, and share holders. In addition, Excellence is no longer foreign to Quality. And Best Practices are an integral part of Quality. Since 2001, Quality is no longer a choice. It is a prerequisite for survival and success in the market place. As a consultant, all this evolutionary change has been relatively easy to deal with. However, life has not been all vanilla. In order to consult, one needs to market one’s services first. That is the turf where I confronted an uninvited trouble maker. From making profit on every assignment; to long-term value for each client. I thought I had come to grips with the change. I was mistaken. There are new challenges. Disruptive to the core. Making my 28 years of experience a punctuation mark. Digital media for service support. Try ignoring this! You will be terminated for being ‘undigital’…..RIP. *The MADE IN INDIA tiger is a creative representation of the idea behind becoming a manufacturing behemoth in the global markets. Any resemblance to any other logo, is purely unintentional. 12 Questions that every Director should ask! Who is the Hidden Customer?